Trust and Estate Litigation Lawyers at Palomar Law Group guide clients through all aspects of trust disputes, will challenges, and probate issues. We represent clients who are disputing the trust or will, and we also represent clients who are defending the validity of the trust or will. At Palomar Law Group, we take pride in helping family members resolve inheritance disputes. Our law practice is guided by the principle that family comes first. We are focused on creating effective solutions while being mindful of the tremendous emotional and financial strain this type of dispute may be placing on the family. We work closely with each client to uncover the basis of the dispute; often this involves a family rivalry. Our experienced Trust and Estate Litigation Attorneys and Probate Litigation Lawyers then work to leverage a settlement whenever possible by dealing honestly and respectfully with the family members involved. We can help protect your legacy from inheritance conflicts. Contact Palomar Law Group at (760) 747-2202 for assistance with your trust dispute, will contest, or probate issue. 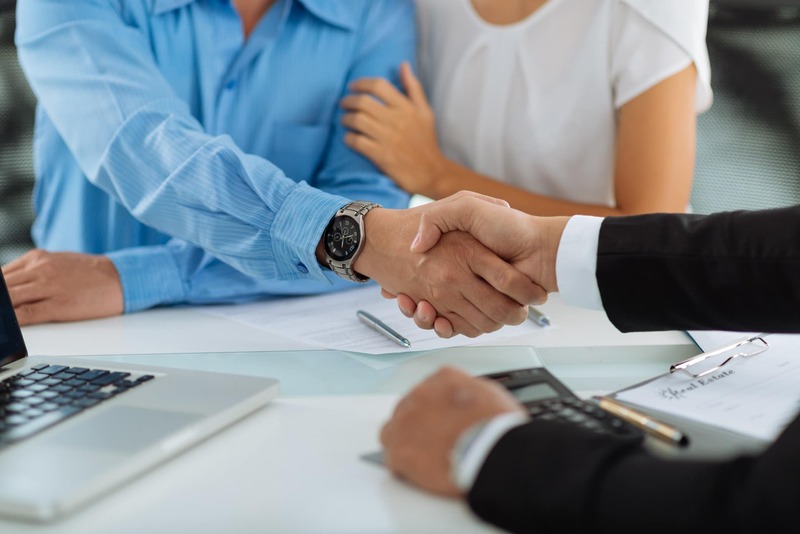 We invite you to discuss your situation during a private, complimentary consultation with our knowledgeable Trust and Estate Litigation Lawyer. We will answer your questions and evaluate the reality of the situation. With over 40 years of combined legal experience, we are well-prepared to protect your rights and represent your interests. 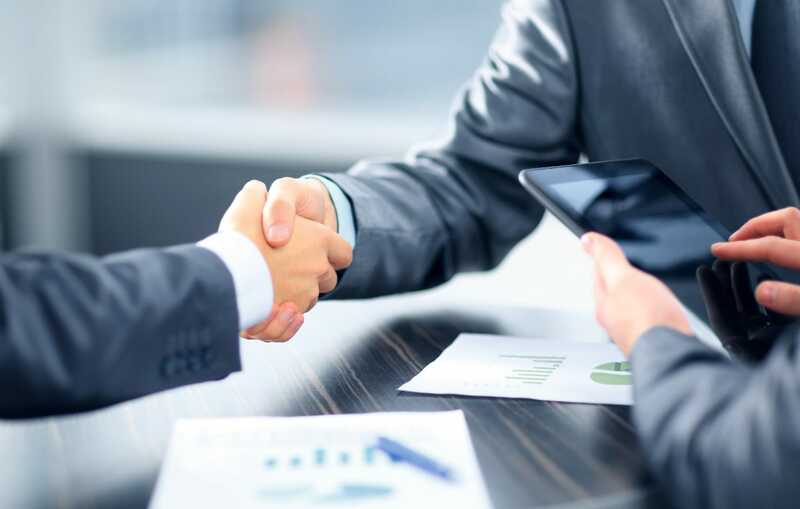 Our experienced Trust and Estate Litigation Attorneys represent trustees, executors, beneficiaries, and other individuals who may have a vested interest in the matter. As Probate Litigation Attorneys, we understand the stress that comes with losing a loved one. When problems arise, the stress is heightened for all involved. Our Trust and Estate Litigation Attorneys provide compassionate care while counseling our clients so they can make informed and financially beneficial decisions. In probate and trust disputes, we help clients determine what is a sound mind and whether lack of testamentary capacity may be grounds for legal action. 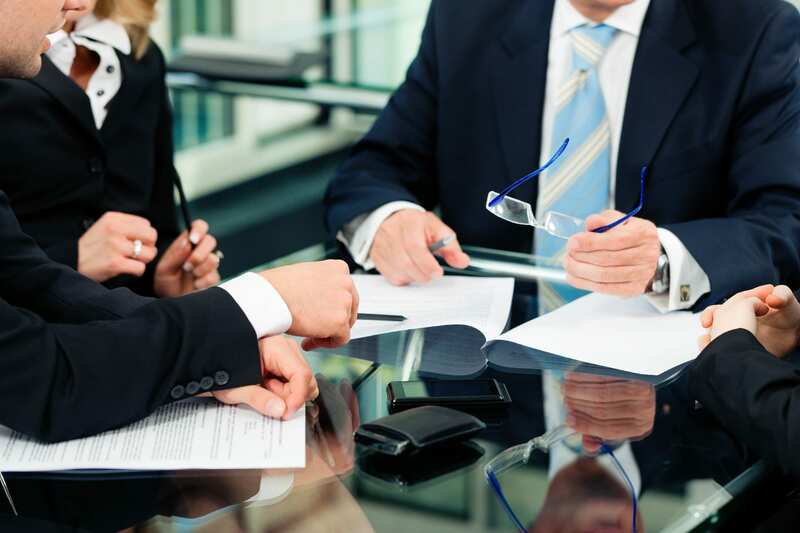 Schedule a free consultation with our experienced Trust and Estate Litigation Lawyers. Call (760) 747-2202 for a convenient meeting time. Our law office provides a comfortable, confidential location for you to discuss your situation and receive the answers that you need. You may also contact us online by completing our Trust and Estate Dispute Case Evaluation Form, and we will respond soon. We serve families in Southern California and throughout communities in North County San Diego.